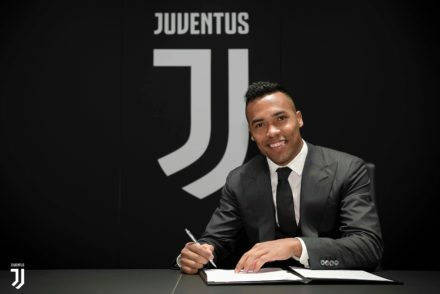 Alex Sandro has revealed that he renewed his deal with Juventus in part due to a conversation with President Andrea Agnelli. Juventus have reached an agreement with Alex Sandro for the renewal of his contract. 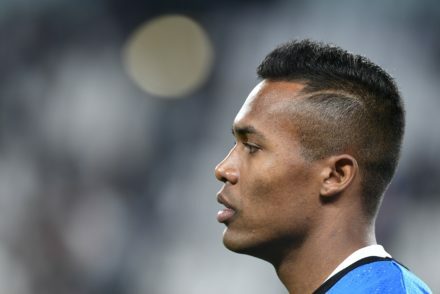 Juventus have rejected a last minute offer from Paris Saint-Germain for Brazilian left-back Alex Sandro. 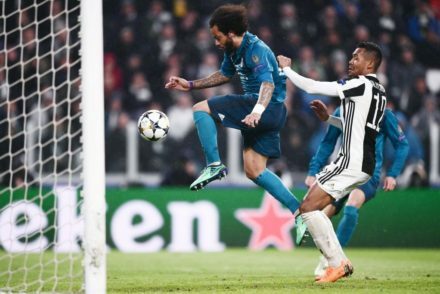 Reports suggest that Alex Sandro could join Paris Saint-Germain while Juventus are still very keen on signing Real Madrid left-back, Marcelo. Alex Sandro is a target for Paris Saint-Germain this summer however Miralem Pjanic wants to remain at Juventus. 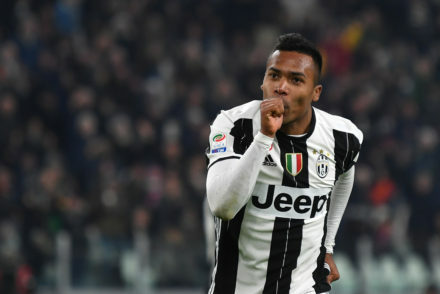 Juventus are keen to keep hold of Alex Sandro for the foreseeable future and will offer the Brazilian full-back a contract extension until 2023. 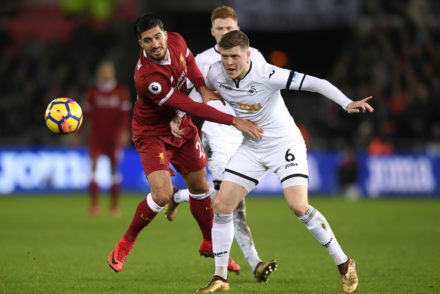 Juventus General Manager believes the deal for Emre Can to join Juventus will be complete within 10 days while the club are working to extend the contract of Alex Sandro. 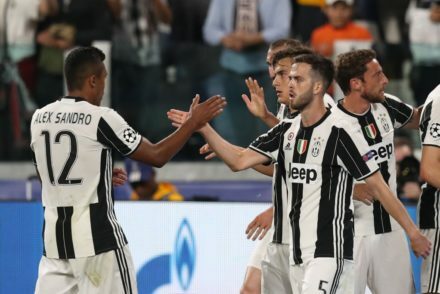 Alex Sandro to join Manchester United? Alex Sandro is on the verge of a move to Manchester United, according to reports from Turin based media. 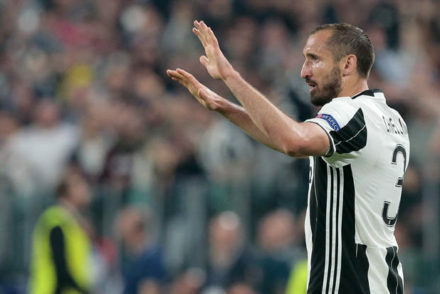 Giorgio Chiellini is expected to be back for Juve’s clash with AC Milan, however Alex Sandro is the latest Bianconeri player to pick up an injury. 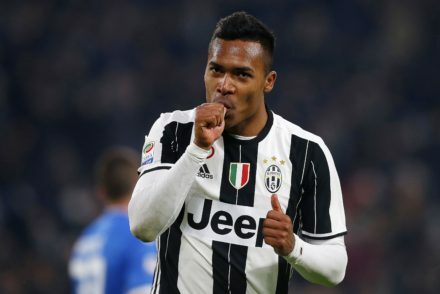 Giuseppe Marotta confirms there is “interest from big clubs” in Alex Sandro but “no negotiations” are taking place at the moment.